KLENER VALISIA one piece swimsuit from the Banana Moon collection. This women’s red swimsuit is made from floral print retro style fabric, which is making a strong comeback for summer 2017. The swimsuit knots at the back and around the neck so you can achieve the support you need. The swimsuit has triangular pads in the bust area for total comfort all day long. 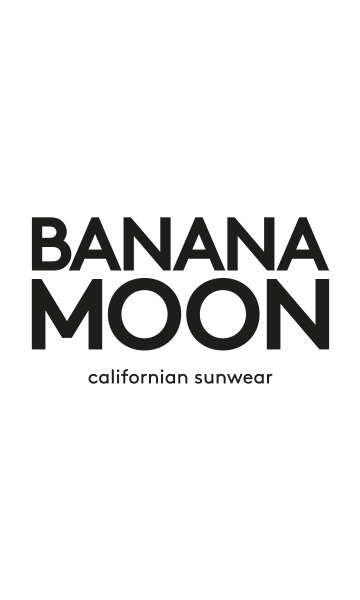 The Banana Moon Logo appears on the front of the swimsuit. What do we think about it? This swimsuit will make your skin glow and highlight your assets with its on trend print. It will adapt perfectly to fit your body shape and flatter your curves. pas suffisamment échancré au niveau des jambes/hanches...!